The National Association of REALTORS® Home Buyer Surveys show that virtually 100% of all buyers today begin their search for their next home on the Internet. So having your own real estate website, (not a company template page), is a "must" if you are to be found by today's buyers. It is also one of the least expensive forms of real estate marketing in any agent's advertising budget. Where else can you promote yourself to "The World" for so little money? Your next buyer client could be from your own town or just might be coming to your area from across the country or across the world! 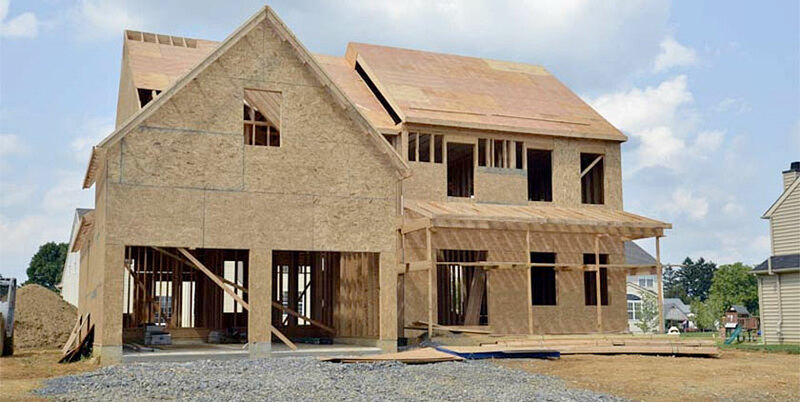 Real Estate Sites Are Our Specialty! 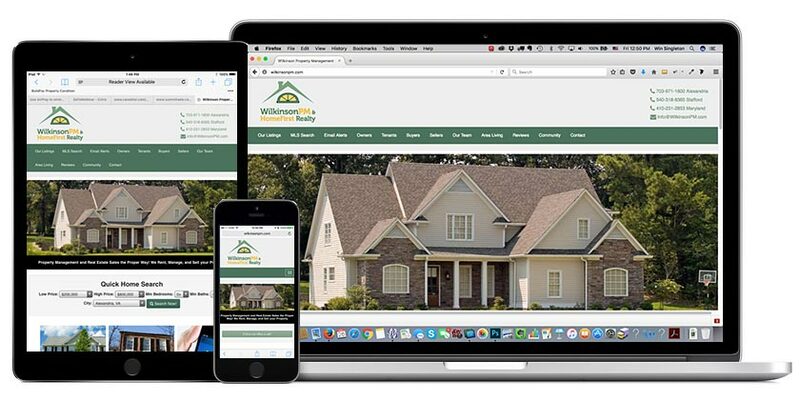 Designing custom real estate websites for REALTORS® is our forte - whether for an individual agent, a real estate team, or a brokerage firm! Over the years, we have developed a real estate web site system that really works, while ensuring each custom site has high visual impact, including an IDX Property Search that all of your real estate visitors look for, while also being persuasive, as well as "search engine friendly" to help get you new real estate business. 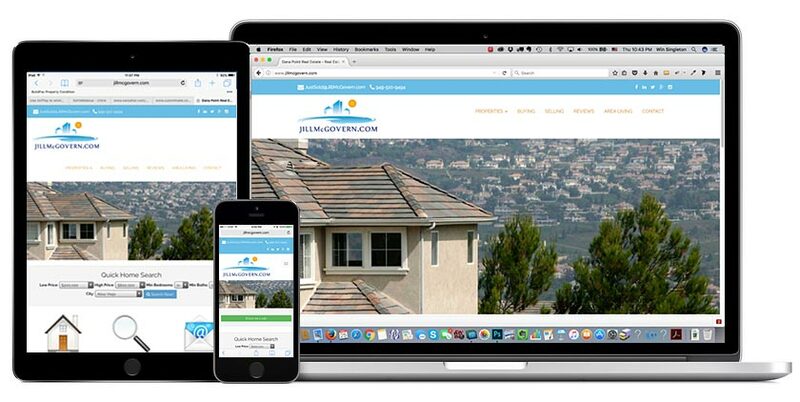 We work hard to design a real estate website for you that you will be proud to tell your clients about! Why Real Estate Website Design? Win Singleton, REALTOR® Emeritus, CRB, SRS, SFR, e-Pro, is Summit Web's President and has been a licensed Virginia real estate broker now for more than 40 years, spending his real estate career not only listing and selling properties himself, but assisting other agents in promoting themselves - either as their Sales Manager, Assistant Manager, or real estate instructor. In 1995, Win built his first website. Then, in 1996, he began devoting his time to designing websites for numerous individual agents, realty companies, and other businesses across the country. Having designed hundreds of custom web sites now over the past 2 decades, Win also has been teaching Web Marketing & Technology courses, among his other classes, for Virginia Continuing Education to the 12,000+ members of the Northern Virginia Association of REALTORS® for years. So his knowledge and understanding of the real estate business as well as Internet marketing is one of the major strengths that Summit Web brings to you that many other web designers and real estate template companies just can't! As a real estate agent, your job is not to become a "webmaster". That's ours! So having us on your team is really no different then surrounding yourself with other experts in their fields - a good mortgage loan officer, home inspector, title company or closing firm - who all work to make your real estate business a success. If they do their jobs properly, they make you look great in the eyes of your client. We join your "team" to become your internet marketing consultants. "Gee, how much does a new home cost?" As you know, it all depends on the house! In the same way, how much your new real estate website will cost will depend on what you want it to do, what you want it to look like, and what content will be inside! We have been doing this long enough to know that each client has different needs and wants, yet each site should create a dramatic visual statement with quality text, graphics, and the content real estate buyers and sellers really want. 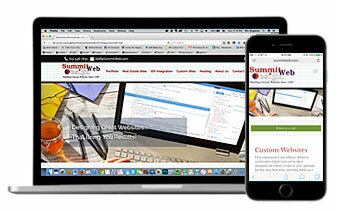 At the same time, we are creating a web design for you that reflects your personality or business image! All of these questions will be discussed at our initial consultation with you, be it in person or over the telephone. After that consultation, we will be happy to give you a firm design price accompanied by our written design and hosting agreements.